Give your kitchen a DIY makeover with this attractive 45cm Alpine Wall Cupboard. 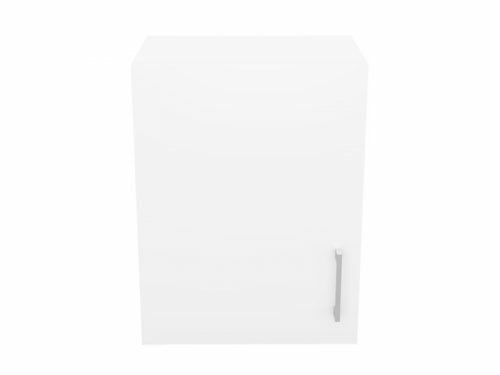 Available with a left hand hinge, this spacious single door wall cupboard offers ample space to store your kitchenware. A fully assembled, this cupboard can easily be installed in your kitchen for an easy DIY project. 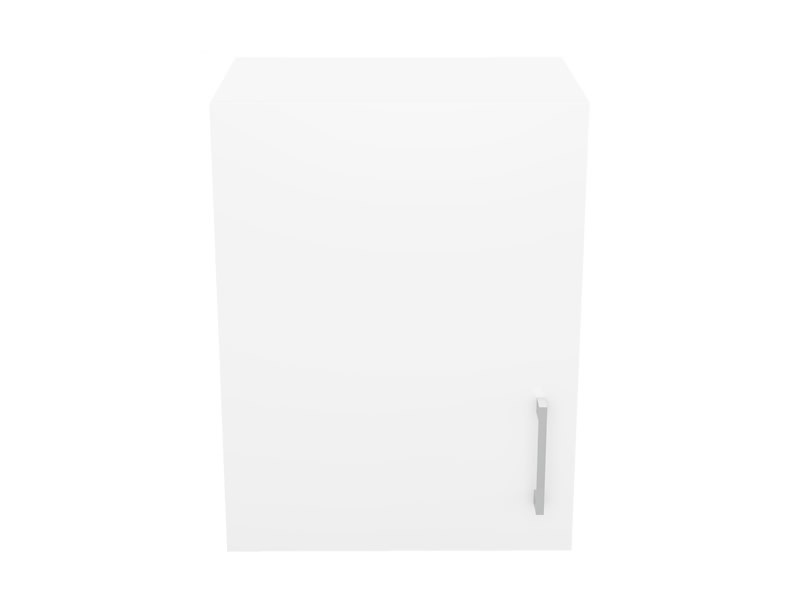 With elegant looks, this wall cupboard will complement any kitchen design. 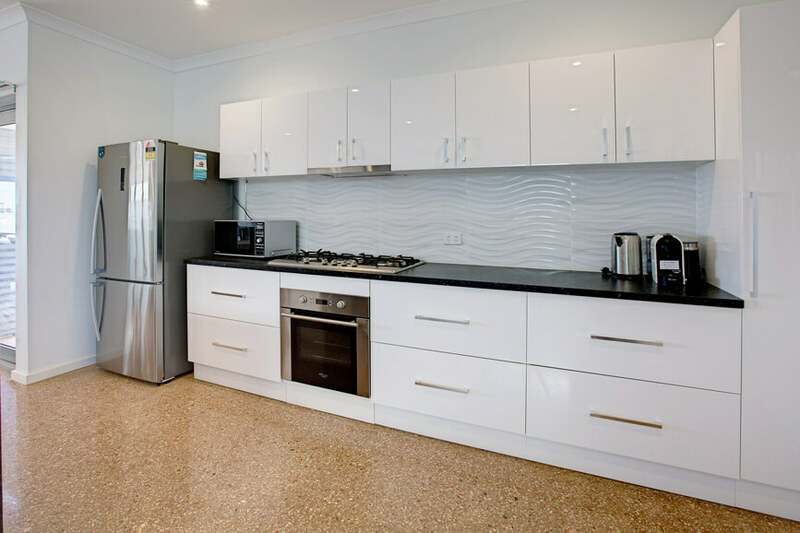 It features a lavish white finish in high-gloss and a stylish chrome handle. 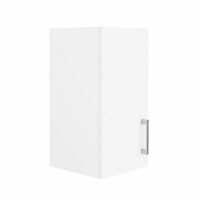 A soft closing door with built-in dampers allows this cupboard to operate noiselessly. 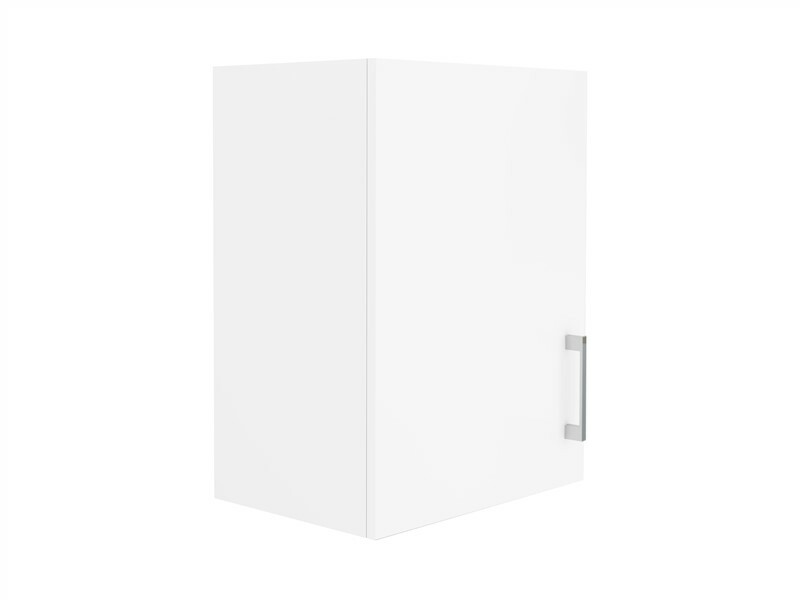 Designed to the highest of quality standards, this wall cupboard is completely made out of HMR board, which makes it exceptionally resistant to moisture. 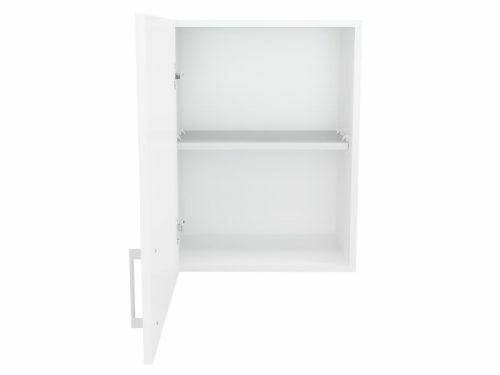 The robust construction of the frame allows this wall cupboard to easily withstand heavy use. 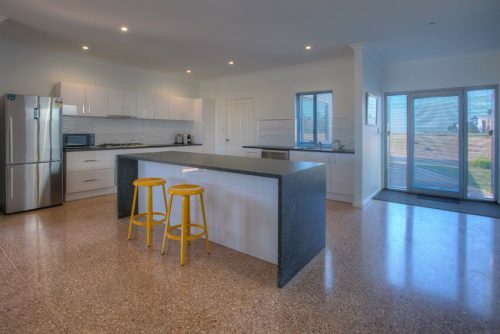 Furthermore, it features a great 5 year warranty on the materials and workmanship, so know you’re getting quality from this great Alpine Cupboard. Keeping it clean is just as easy as the install; wipe the surface with a damp cloth and then wipe it dry. It’s as simple as that. 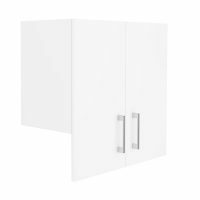 Install this smart left hand hinged wall cupboard in your DIY kitchen makeover today. 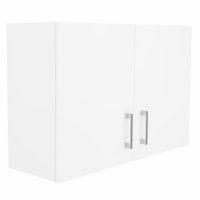 Buy this Alpine Cupboard from Ross’s Discount Home Centre today at an attractive price!